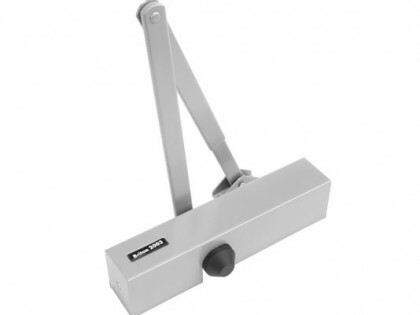 Generally door closers are found on fire doors where self-closing is a legal requirement, and elsewhere where it is convenient to ensure that doors stay shut. 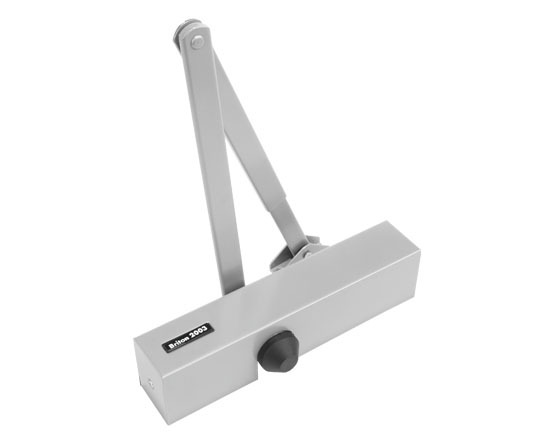 They range from economic uncontrolled door slammers to sophisticated models that operate only in emergencies and can be adjusted for changing conditions. HomeServe Security are able to provide overhead door closers that meet the current DDA requirements for door opening forces. 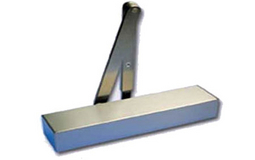 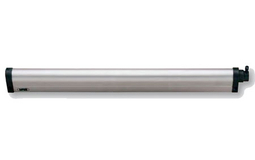 Concealed door closers are often preferred in domestic and high end applications. 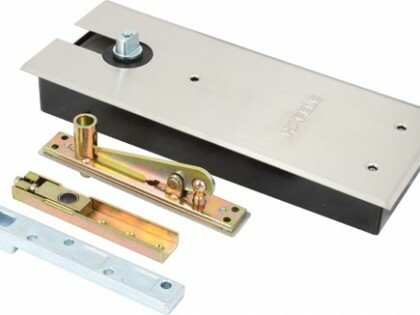 Jamb mounted versions range from the BSEN1154 conforming adjustable Powermatic, to the mid range Perkomatic down to the original Perko door closer. 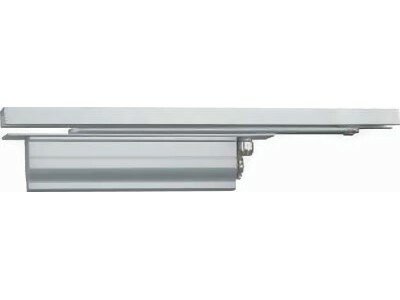 Overhead concealed closers combine the efficiency of overhead closers with the aesthetics associated with concealed closers and consequently are often found in hotels and quality developments. 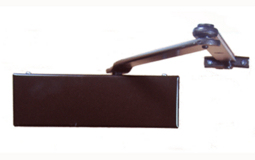 Various finishes can be applied to the joining arm and overhead channel to special order. 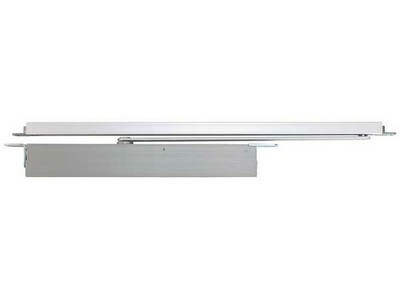 Overhead door closers are probably the most efficient and popular means of closing a door and here we have a selection to cover most door sizes. 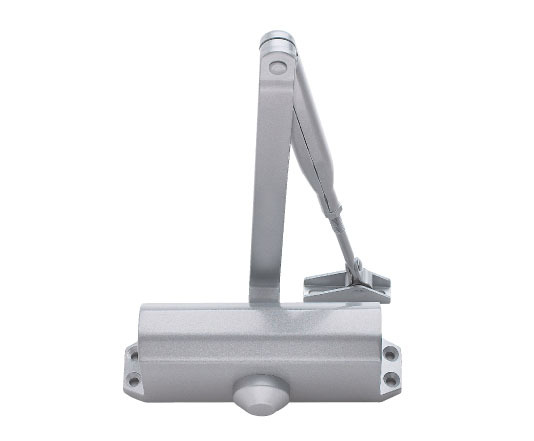 HomeServe Security overhead door closers are normally supplied with push and pull side fittings for convenience with standard, hold open and swing-free variants. 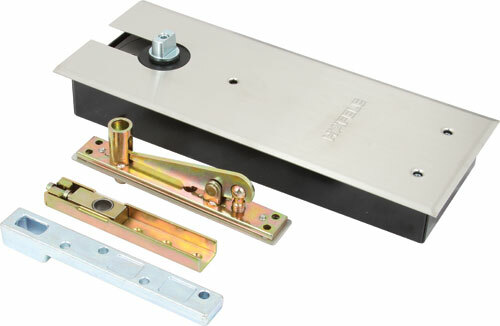 Universal surface mounted rack and pinion door closer. 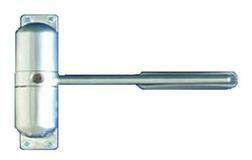 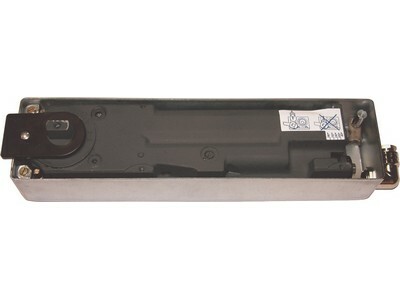 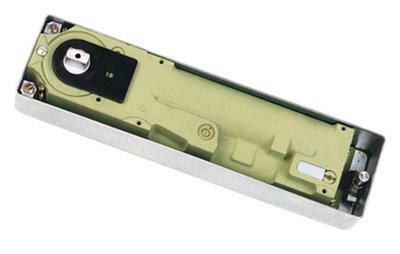 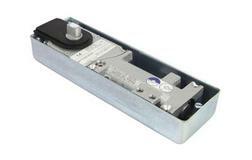 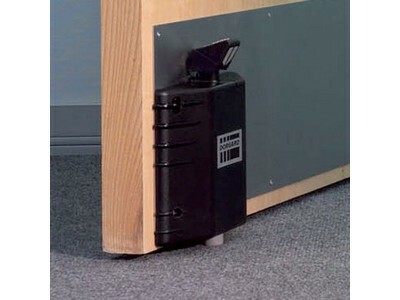 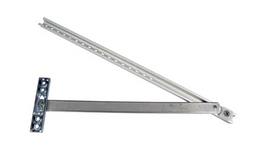 Floor-mounted door closer for single and double action doors with reduced depth of 42mm.